Beads have been brought into and traded throughout insular southeast Asia for millennia and were once a significant means of exchange used as barter for spices, gold and other valuable trade goods. Since then, people from the entire region have utilized trade beads for decoration, adornment, ceremonial textiles and artifacts. 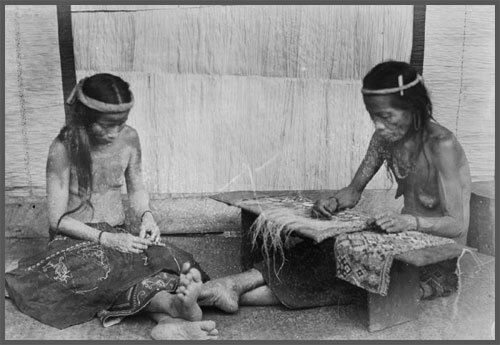 The East Indies Museum has examples of tribal beadwork art from numerous island cultures of Indonesia as well as a large collection of Straits Chinese pieces from Sumatra, Singapore and Malaysia. The collection also includes some ancient glass trade beads shown as individual specimens.